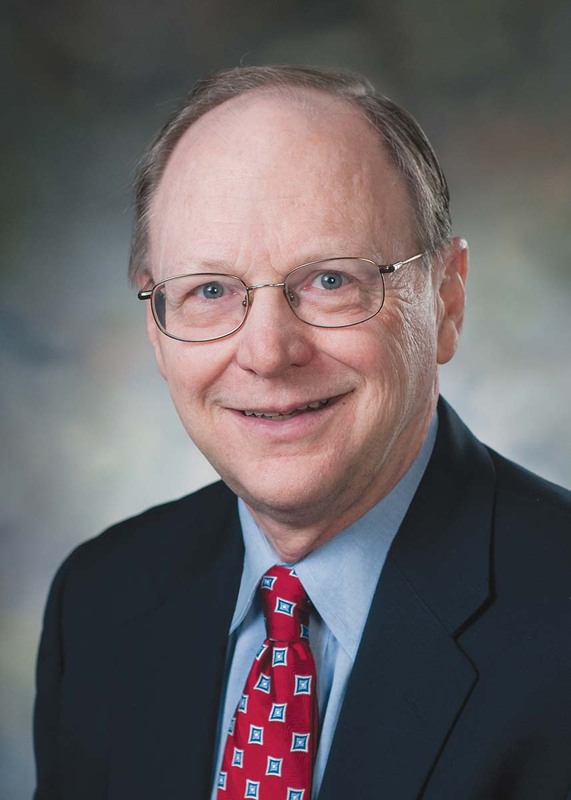 Steven R. Pliszka, MD, is Dielmann Distinguished Professor and Chair of the Department of Psychiatry of the University of Texas Health Science Center at San Antonio, where he served as Chief of the Division of Child and Adolescent Psychiatry from 1995-2015. Throughout his career, Dr. Pliszka has been involved in a wide range of administrative, research, clinical, and educational activities. 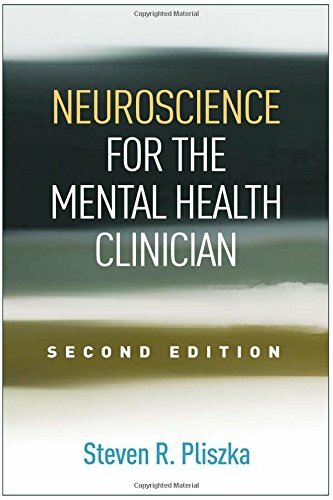 His research focuses on attention deficit/hyperactivity disorder (ADHD) and related disorders; he has been involved with numerous clinical trials of medications for ADHD and currently uses functional magnetic imaging to try to understand the mechanisms of action of ADHD treatments. He has also been involved in several projects to integrate mental health services into pediatric primary care. Dr. Pliszka maintains an active clinical practice and serves as the attending psychiatrist for two residential facilities for children with severe behavioral and emotional disorders.